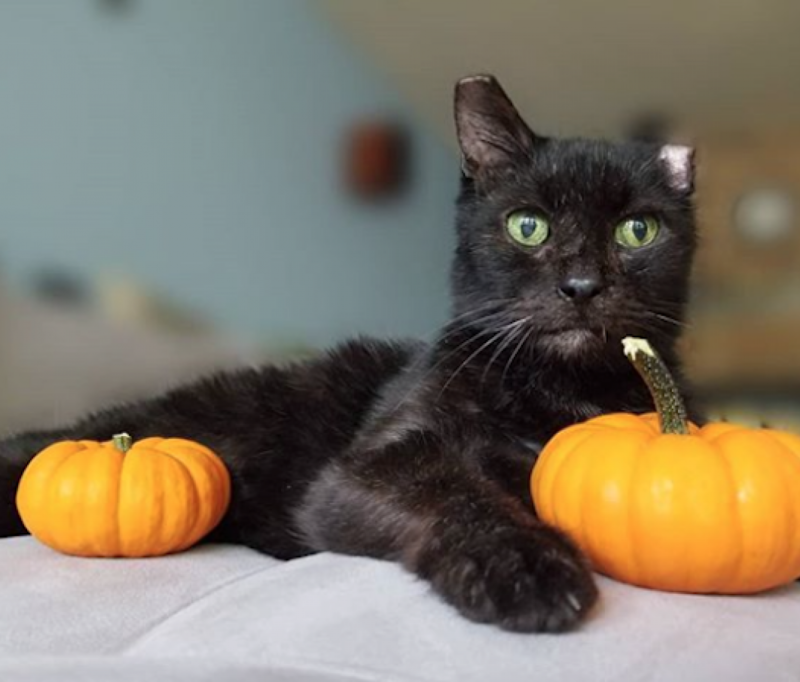 Yoyo is a friendly people-pleaser with a wonderful disposition, and he has so much love to give. One of Yoyo's go-to moves is to put his paws on your shoulders and look lovingly into your eyes. He absolutely adores people, wants to meet everyone, and he kisses on the first date! Second to humans, Yoyo loves his toys, especially Kongs and nylabones, and is already really good at playing fetch. This boy has some energy to burn and enjoys his walks and getting his playtime in, but he's also happy to chill with his person for a cuddle session. He may be big, but Yoyo has already decided he's a lap dog. Yoyo is already crate-trained, loves getting baths and will hop right in on his own. 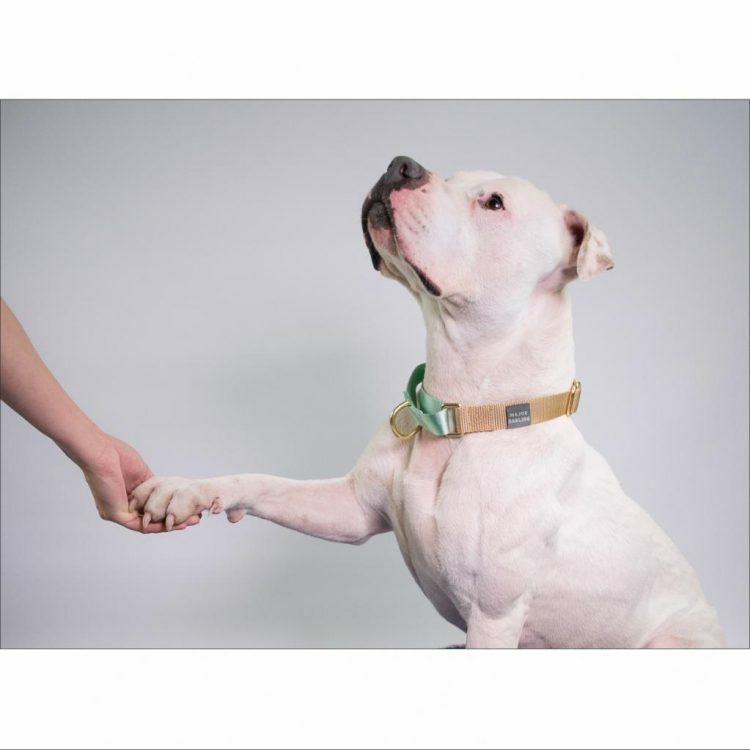 After an initial burst of energy, Yoyo walks well on leash and checks in frequently to make sure he's doing the right thing. And while he's a strong dog, he gently takes treats from your hand and delicately touches you with his paw when you say "shake". He also enjoys playing with his canine pals in playgroup and could go home with a well-matched doggie sibling. Yoyo doesn't seem to have had a great deal of training in his background, but he's showing interest in making up for lost time. He's making good progress on his house manners, and he's very treat-motivated, so he's picking up basic commands quickly. He's also in APA! 's Canine Good Citizen (CGC) program where he works with a volunteer trainer several times a week toward the goal of passing the American Kennel Club's CGC test. He seems to really enjoy his training sessions and definitely benefits from having a lot of mental stimulation. Smart, energetic and affectionate, this handsome guy would make a wonderful addition to any number of active homes that will give him plenty of attention and exercise. In return, Yoyo promises to love you forever. Come meet this great pup! 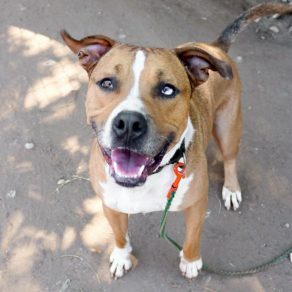 I saw Yoyo (https://www.austinpetsalive.org/adopt/dogs/apa-a-69474) on the Austin Pets Alive! website and would like to request more information.